Mr. Kazuo Kakihara, Chairman, established Attic Tours Co., Ltd. in Tokyo, Japan, in 1979. 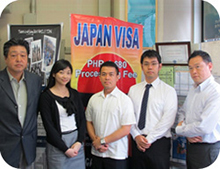 He eventually opened branches in Osaka and Fukuoka as well. 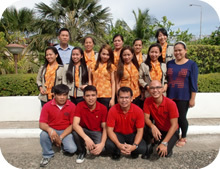 In the Philippines, the company operated initially through BLTB Tours, an affiliated travel agent. 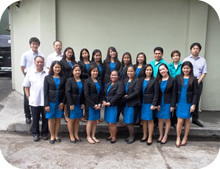 After 13 years, Mr. Kakihara decided to establish a Philippine branch, so he founded Attic Tours Philippines, Inc.
Attic Tours Philippines, Inc. was registered with the Securities and Exchange Commission on September 30, 1992. 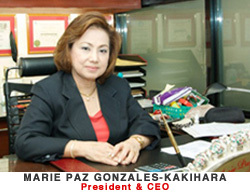 The company officially started operations on March 3, 1993, with Ms. Marie Paz G. Kakihara as the Chief Operating Officer and President.